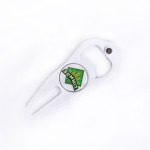 Golf Divot Tools are a gift your participants will use and appreciate well after your event is over. 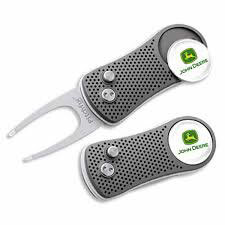 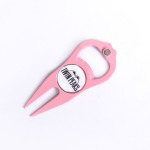 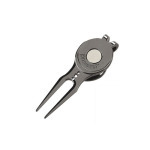 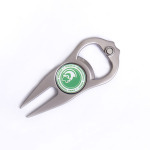 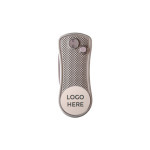 Our popular golf divot tools come with a detachable ball marker, which can be branded with your company or event logo. 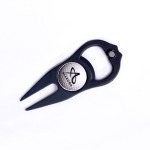 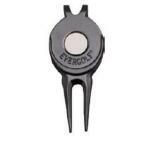 Choose from one of our many golf divot tool options below. 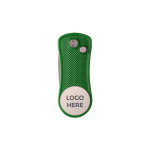 For a logo quote or further information on our golf divot tools simply click “request quote” button and we’ll be back to you promptly with an e-mail or a phone call. 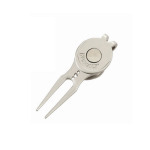 Golf repair tools are an outing gift that lasts a long time and stays in a players bag as a fond memory of your event. 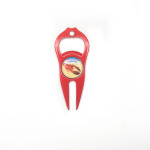 Custom logo minimum quantity is 50 pieces. 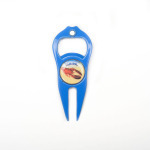 Art set up fees may apply. Turnaround times vary from 10 days to 6 weeks.